A perfect blend of vintage and modern. 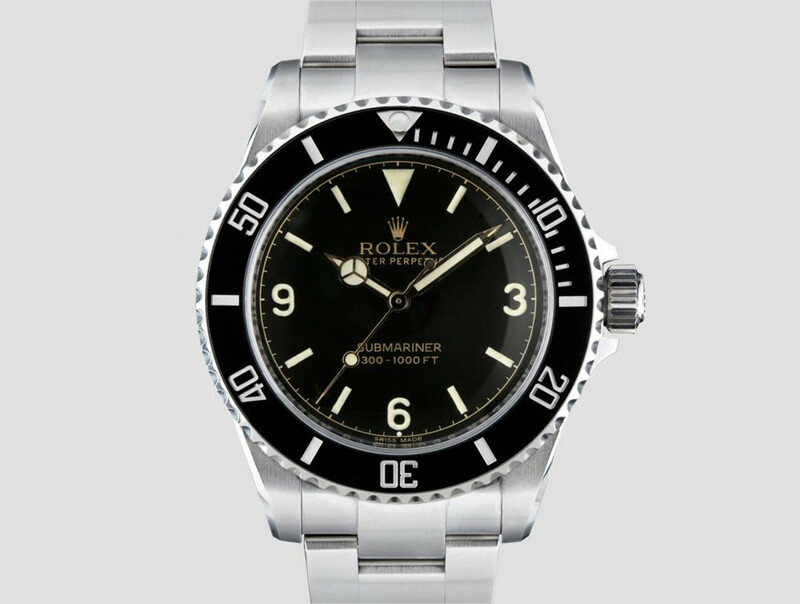 Rolex customizer Tempus Machina releases their second watch, a follow up to their 216A that switches it up with a style that references a fan-favorite, the 1960s pointed crown guard 5512 Submariner. 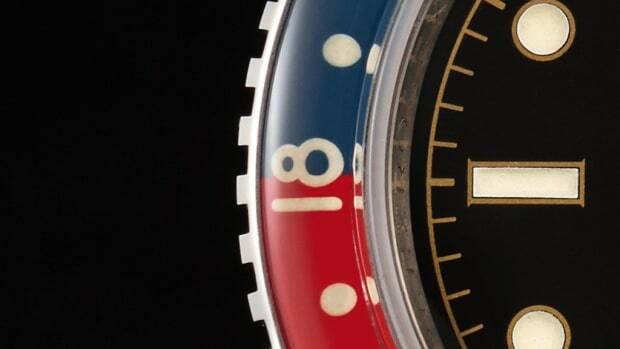 The Tempus Machina 809H takes that idea and merges the vintage styling with the modern 114060 Submariner creating a watch that Rolex should be making today. 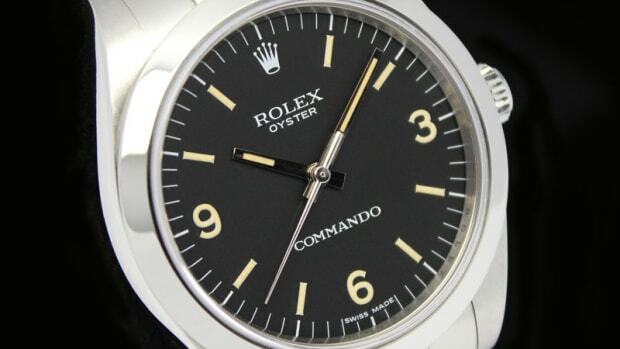 The watch comes complete with a gilt dial featuring the classic 3-6-9 numerals while the lugs have been slimmed down just a touch to balance out the proportions. The watch will be available in a limited run of 30 pieces and is available for order on July 25th. 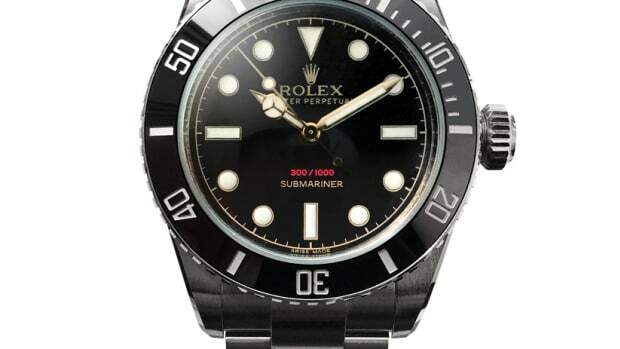 A retromodern throwback to the Rolex of old.